Yellow Diamond is light, crisp, feminine and very easy to wear. With notes that give a nod to it’s Italian heritage, Yellow Diamond opens with top notes of citron from Diamante, blended with fresh pear sorbet and sparkling notes of bergamot and neroli. The heart of the fragrance reveals crisp heart of orange blossom, freesia, mimosa and nymphea, and base notes include sensual dry notes of ambery woods, palo santo wood and refined musk. The bottle is gorgeous, too. Clean lines give way to a yellow, jewel-cut top…a callback to the namesake diamond. 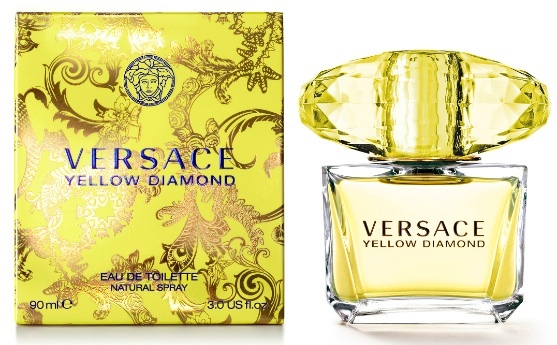 Versace Yellow Diamond Eau de Toilette retails at $50 for a 1.0 oz. bottle (larger sizes are available). 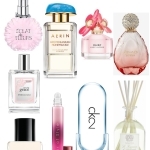 You can find it in department stores including Nordstrom , Macys and Sephora stores nationwide. If you get the chance to try it, let me know what you think! 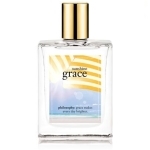 Warmth in a bottle…philosophy sunshine grace!